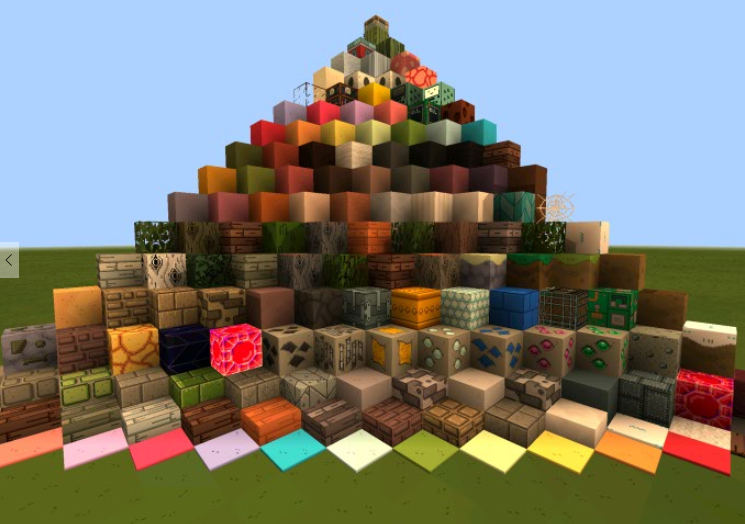 Adventure Time Craft is a texture pack based on the popular animated TV series Adventure Time. 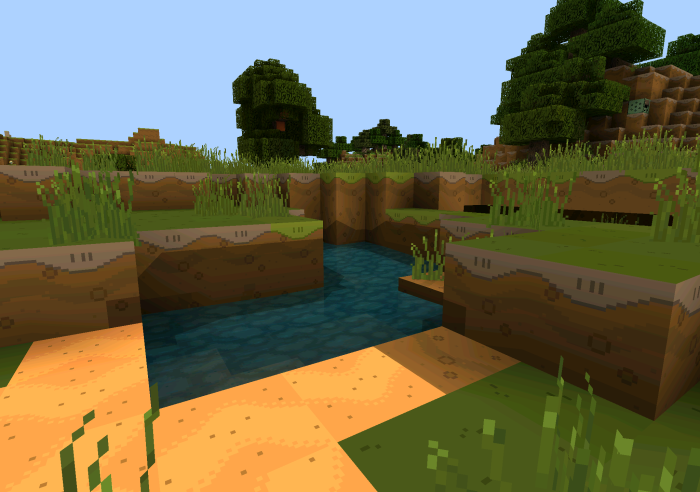 As expected, the textures are fun, colorful and cartoon themed. 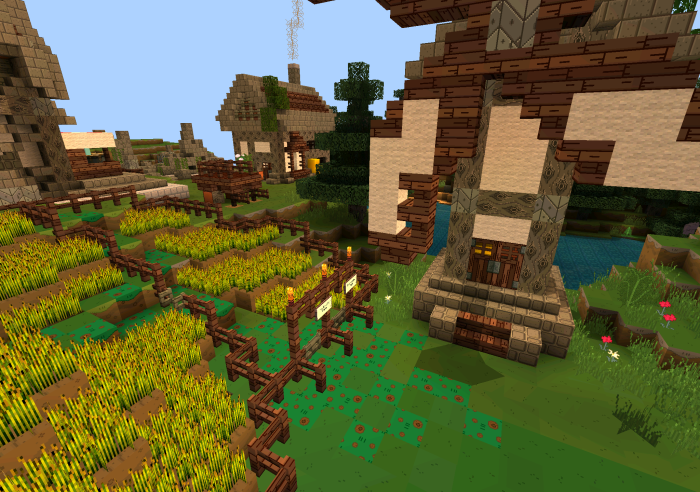 The texture pack looks the best in medieval worlds and in the normal world of Minecraft. If you are looking for a way to simply add more fun to the game, then this pack does a good job of doing that.